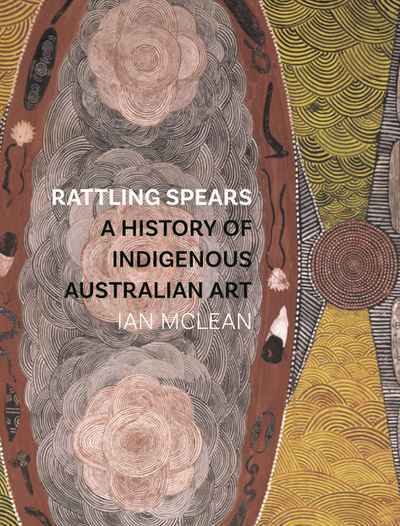 In a rush of remembrance that seemed longer than my own life, I recognised that was who we are, that there was a term for it, for our family – Aboriginal. 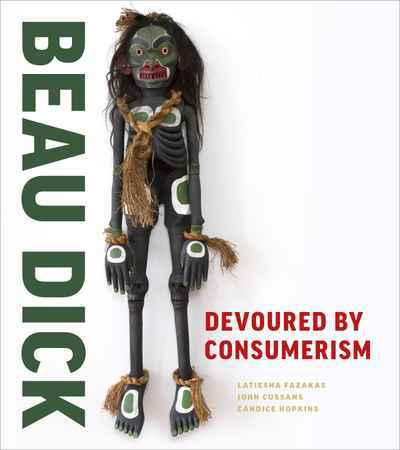 At that point I began the long process of trying to understand what had happened that we had almost forgotten ourselves. 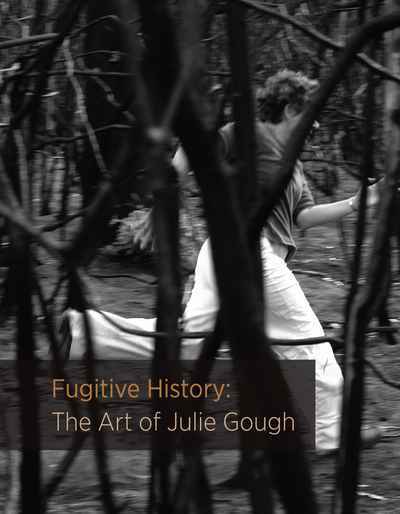 Fugitive History: The Art of Julie Gough celebrates Gough’s art practice, which, for over twenty years, has been central to her search for, and creation of, an identity. 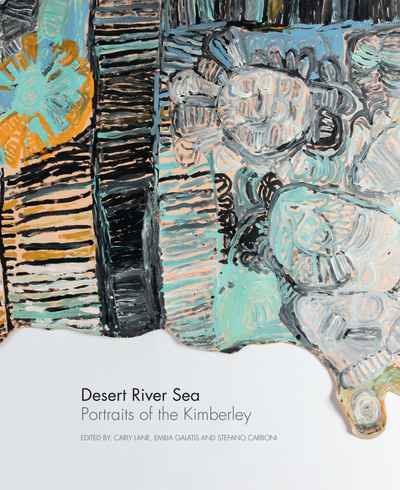 As an Aboriginal woman whose family from Tasmania had moved to Victoria and left behind connections to place and history, this search became much about negotiating absence, distance, and lack, as discovery.